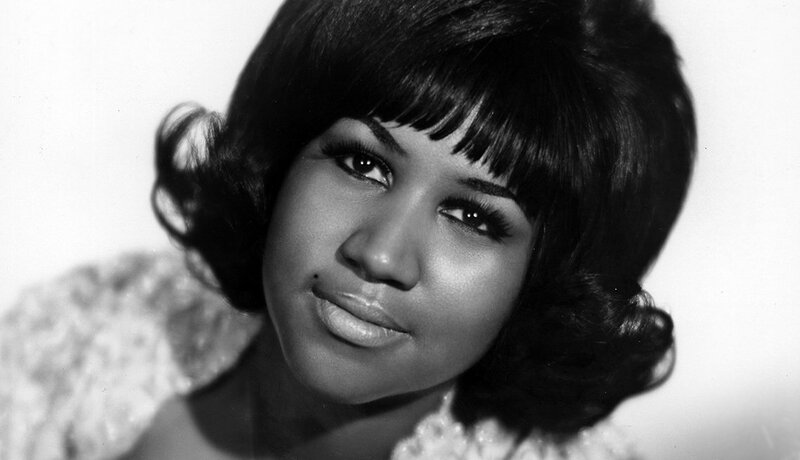 Aretha Franklin’s career took off in 1967. She topped the charts with “Respect.” Throughout her career, 40 of Franklin’s solo singles landed on Billboard’s Top 40 chart. In ’67, she also recorded “Baby I Love You,” “I Never Loved a Man,” “A Natural Woman” and “Chain of Fools,” all of which were huge hits. 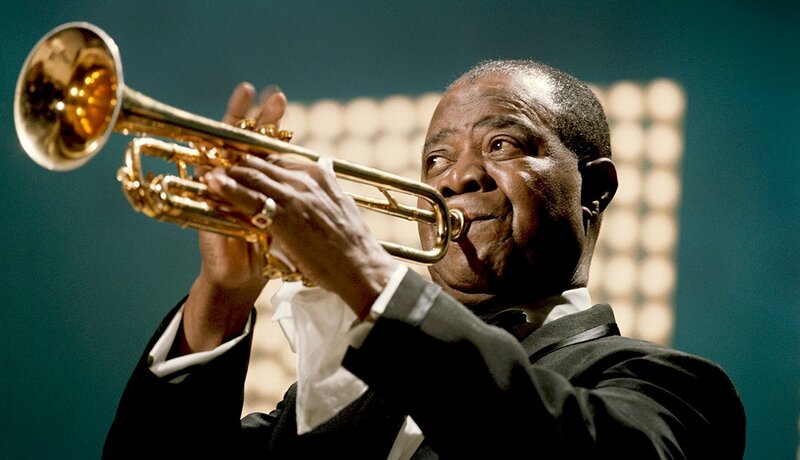 After Tony Bennett turned down the song, Louis Armstrong recorded “What a Wonderful World” as a single in 1967. Bob Thiele and George David Weiss wrote the song, which hit No. 1 in the U.K. (but didn’t crack the Top 40 in the U.S.). It became one of Armstrong’s most popular recordings and was inducted into the Grammy Hall of Fame in 1999. Written by the Motown songwriting team of Barrett Strong and Norman Whitfield, “I Heard It Through the Grapevine” was initially recorded by Smokey Robinson and the Miracles in 1966 and then Marvin Gaye in 1967. But when Gladys Knight and the Pips recorded an up-tempo version that same year, the song reached No. 2 on Billboard’s Top 40 chart and was a best-selling record for Motown. 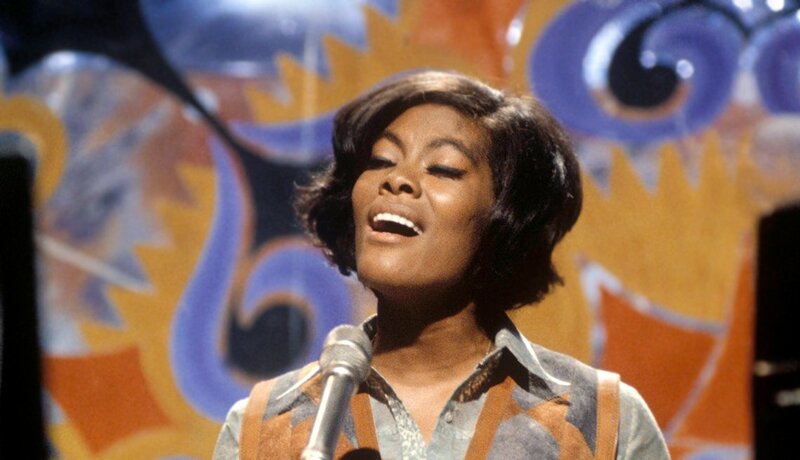 Written by Burt Bacharach and Hal David, “I Say a Little Prayer” was composed for Dionne Warwick. 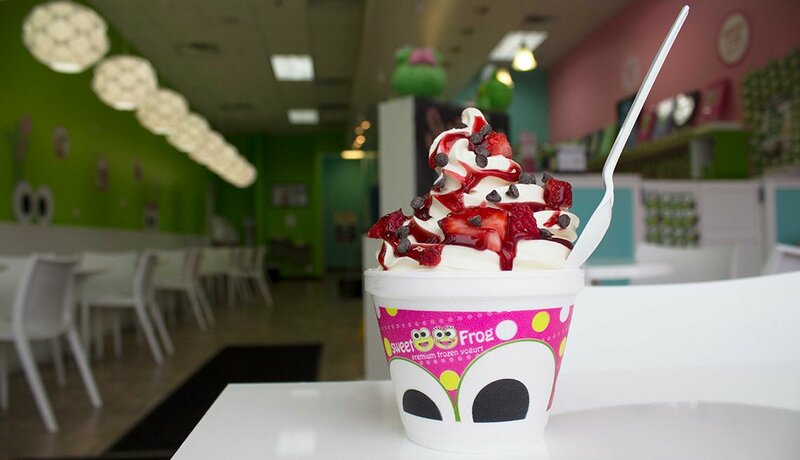 It was featured in the film Valley of the Dolls. The movie’s theme song was also performed by Warwick and was on the flip side of “Prayer.” This single was the biggest double-sided hit of the era. 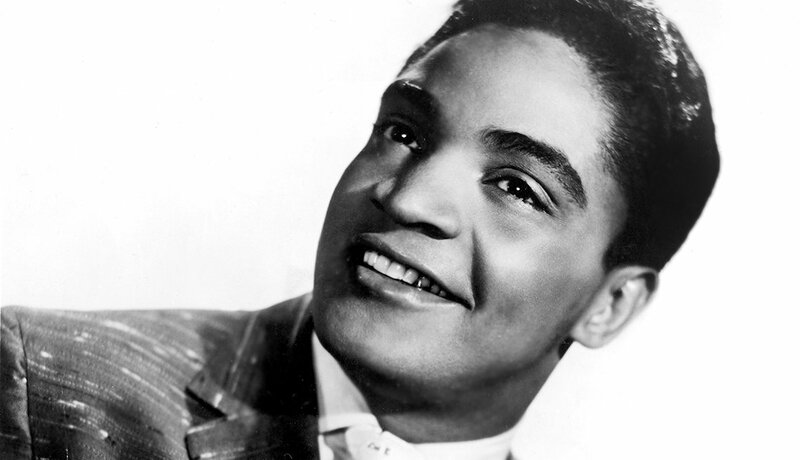 Jackie Wilson recorded the original version of (“Your Love Keeps Lifting Me) Higher and Higher.” Written by Gary Jackson and Carl Smith for Brunswick Records, it went straight to No. 1 on the R&B chart. The song received new life and became ingrained in pop culture when it was rerecorded by Howard Huntsberry in 1989 for Ghostbusters II. 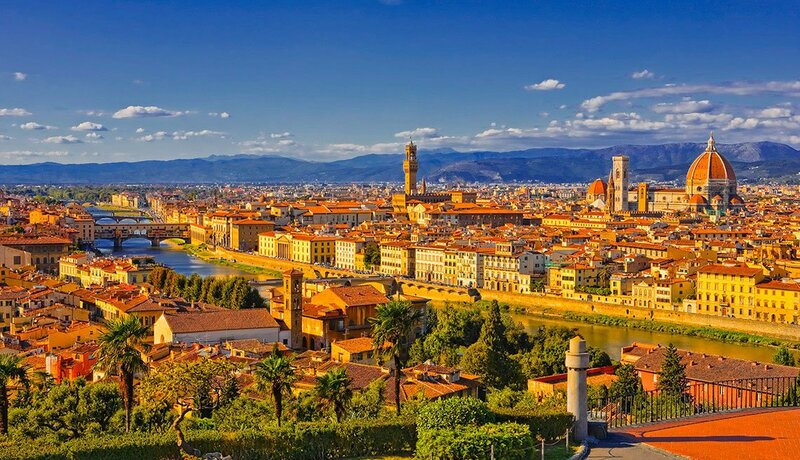 First performed by Marvin Gaye and Tammi Terrell, “Ain’t No Mountain High Enough” was written by the husband-and-wife team of Nickolas Ashford and Valerie Simpson. It was the first hit for Gaye and Terrell and reached No. 1 on both the pop and R&B charts. In 1970, Diana Ross recorded the song, making it her first solo No. 1 hit and snagging a Grammy nomination. 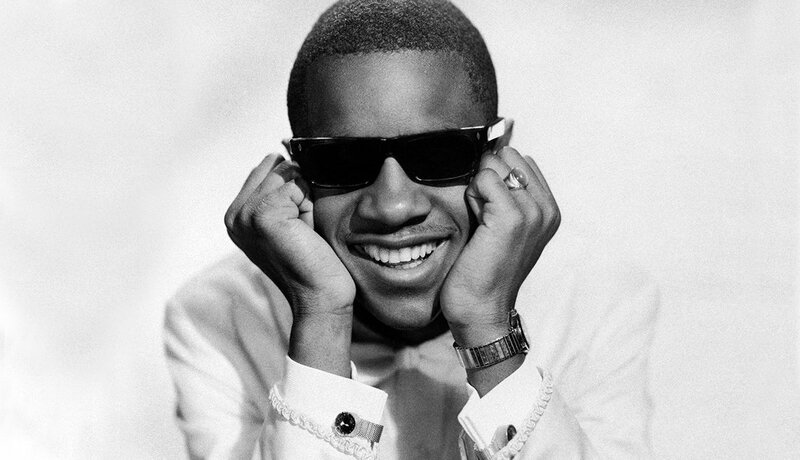 Stevie Wonder is credited for writing “I Was Made to Love Her,” along with Sylvia Moy, producer Henry Cosby and Wonder’s mother, Lula Mae Hardaway. The song, featuring his signature harmonica solo introduction, rose to No. 2 on the pop chart and spent four nonconsecutive weeks at No. 1 on the R&B chart. The Miracles spent three weeks at No. 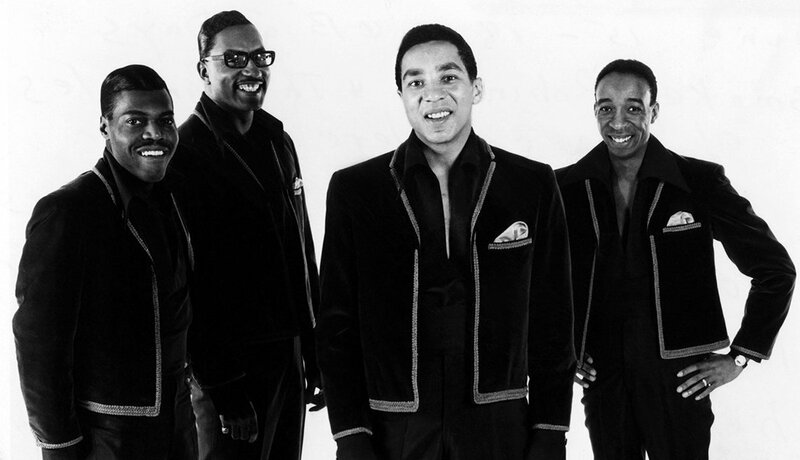 4 on Billboard’s Top 40 chart with “I Second That Emotion.” Smokey Robinson and Al Cleveland wrote the song. It was the highest charting single for the Miracles since “Shop Around.” The song was also a million-selling hit for the group and Motown. 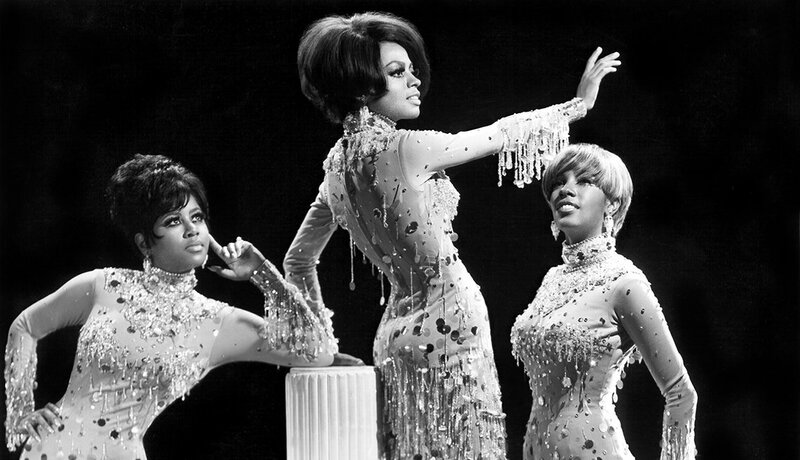 Sung by the original trio of Diana Ross, Florence Ballard and Mary Wilson, “Love Is Here and Now You’re Gone” was No. 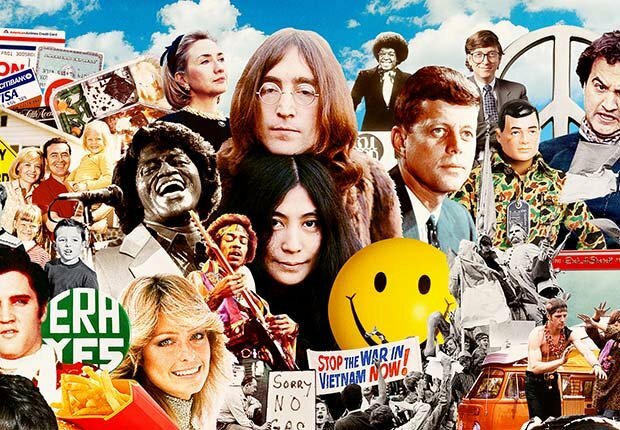 1 on Billboard’s Top 40 for a week in 1967. 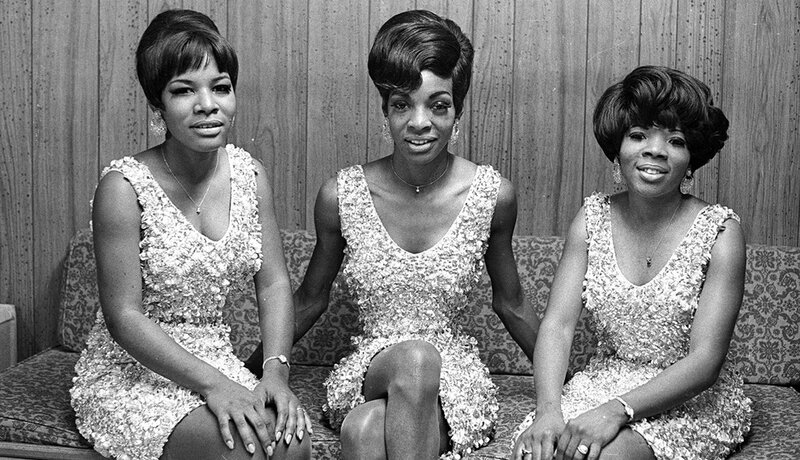 It was one of many hits for the Supremes in the ’60s, including “Baby Love” and “Come See About Me” in 1964, “Stop! In the Name of Love” in 1965 and “You Can’t Hurry Love” in 1966. 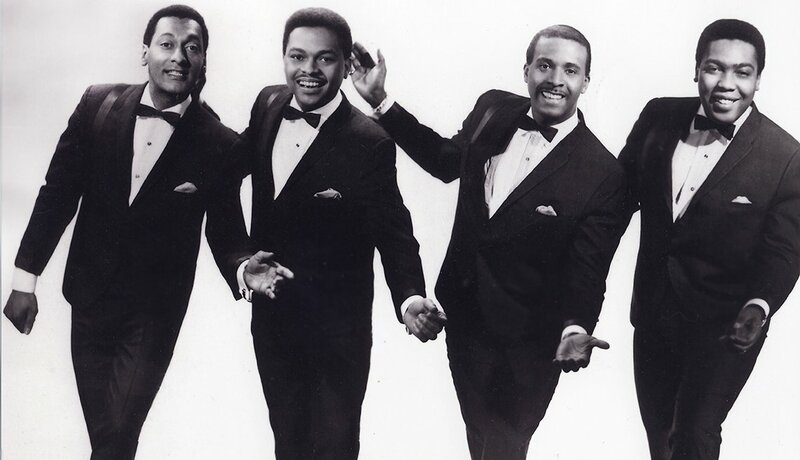 One of many hits for the Motown songwriting team of Brian Holland, Lamont Dozier and Edward Holland Jr., “Bernadette” was the final Billboard Top 10 hit for the Four Tops in the ’60s. 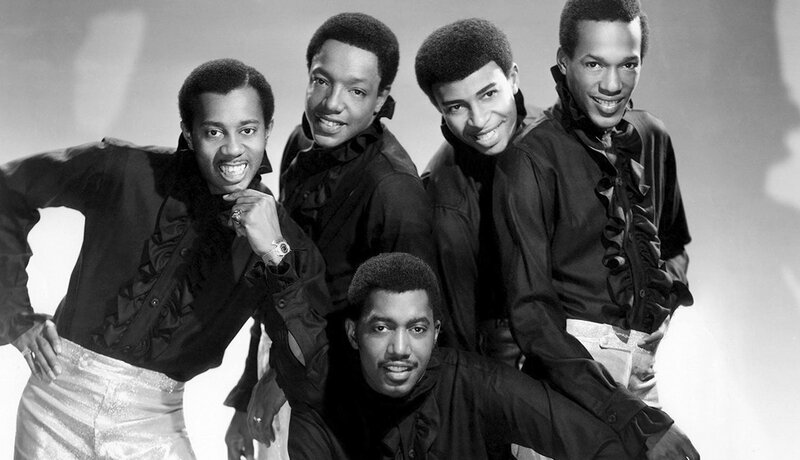 The original members — who stayed together for more than four decades — included lead singer Levi Stubbs, Abdul “Duke” Fakir, Renaldo “Obie” Benson and Lawrence Payton. David Ruffin was the lead singer for “All I Need,” a Temptations hit written by Frank Wilson, Edward Holland Jr. and R. Dean Taylor. The Motown song was a Billboard Top 10 pop hit and No. 2 R&B hit. Ruffin, who joined the Temptations in 1964, also recorded “My Girl” and “Ain’t Too Proud to Beg” before being released from the group in 1968. 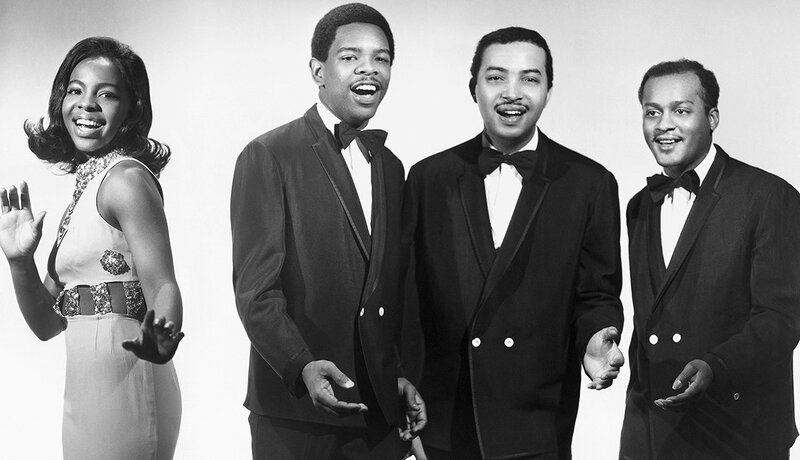 Motown decided to stop the release of “Jimmy Mack,” first recorded in 1964, due to the ongoing Vietnam War. 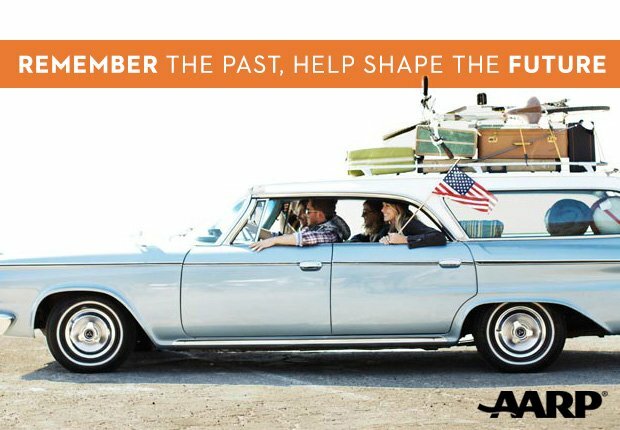 Finally in 1967, it was pulled from the record company’s vault. The song went to No. 1 on Billboard’s R&B chart and was Martha Reeves and the Vandellas’ last chart-topper.